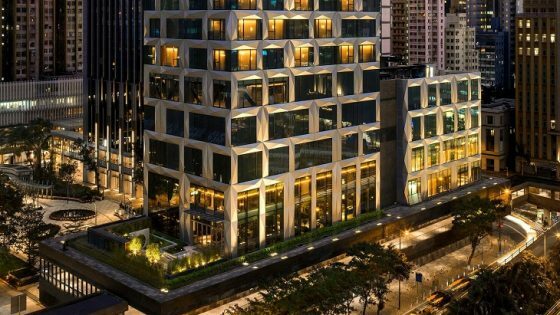 YTL Hotels is delighted to announce two Autograph Collection Hotels in Kuala Lumpur, an ensemble of exclusive independent hotels by Marriott International. 1 January 2017 markED the brand’s entry into Malaysia, creating a new chapter for The Majestic Hotel Kuala Lumpur as the first Autograph Collection Hotel. 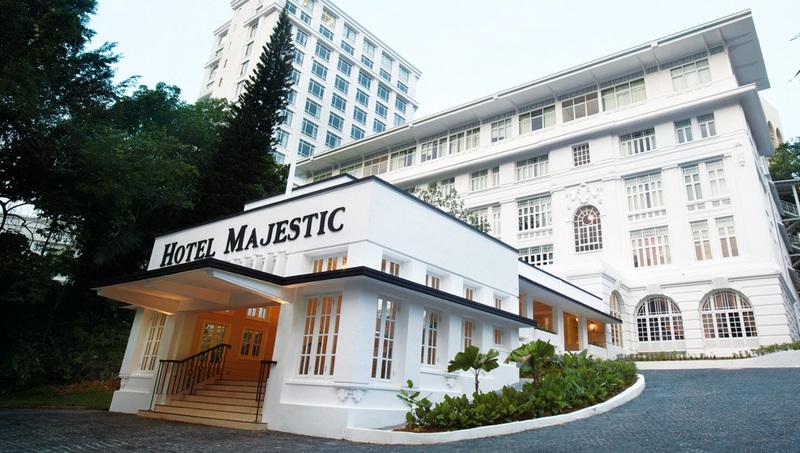 The Majestic Hotel Kuala Lumpur (above) is now established as part of Autograph Collection of iconic historic hotels where the allure of a city’s distinctive past meet all of today’s modern luxuries and stylish innovations. 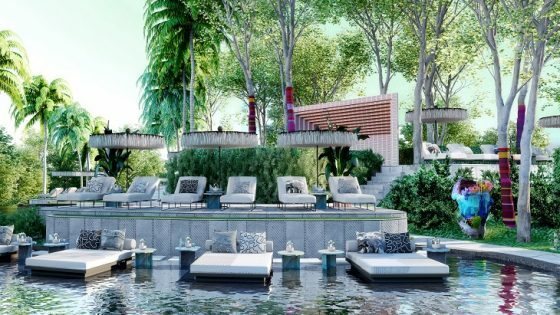 The second Autograph Collection Hotel will be Hotel Stripes Kuala Lumpur which will make its debut in February 2017. 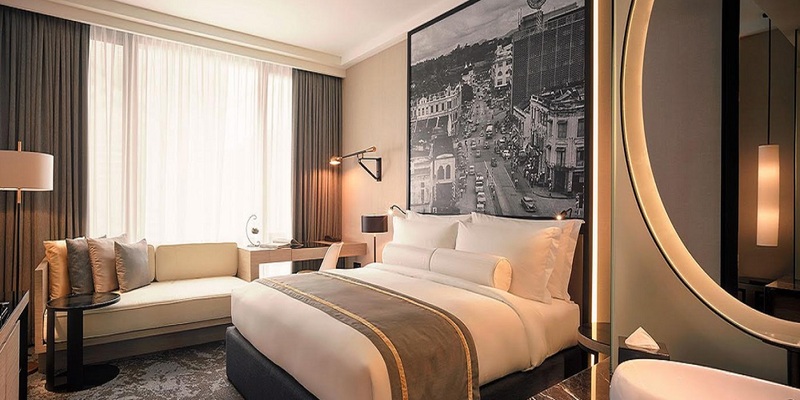 The chic and stylish Hotel Stripes Kuala Lumpur draws inspiration from the history and heartbeat of its local neighbourhood. 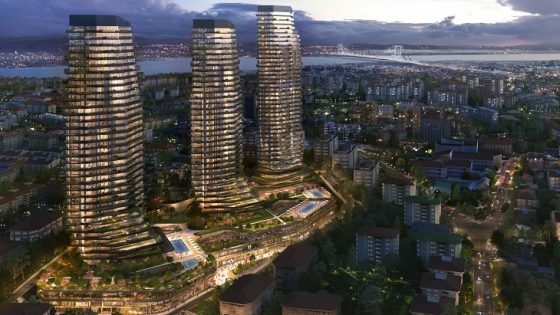 As a member of Autograph Collection, it features a distinctive vibe and character with a different perspective on the local scene mixed with edge and adventure. Dato’ Mark Yeoh, Executive Director of YTL Hotels said, “Our long-term partnership with Marriott International continues to grow steadily with our two Autograph Collection Hotels in Kuala Lumpur and across the continents that encompasses eight properties across Asia-Pacific and Europe”. YTL Hotels has enjoyed almost two decades of a very successful long term relationship with Marriott International since 1995 through the ownership management and future development of eight properties: Sydney Harbour Marriott Hotel, Brisbane Marriott Hotel, Melbourne Marriott Hotel, The Ritz-Carlton Kuala Lumpur, JW Marriott Kuala Lumpur, The Ritz-Carlton Koh Samui – Thailand and the first Ritz-Carlton Reserve in Niseko Village – Japan. In 2016, YTL Hotels acquired The Glasshouse Hotel, Autograph Collection in Edinburgh, United Kingdom, an award-winning 77-room luxury boutique hotel with a secret rooftop garden and was once Lady Glenorchy Church built in the mid-19th century.